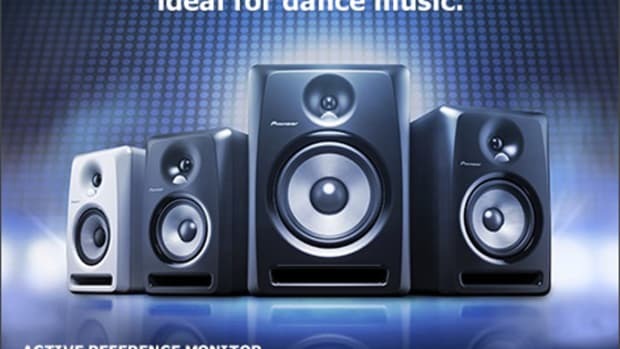 Pioneer DJ division is coming out with a new speaker line that is guaranteed to get the party started off on the right note. 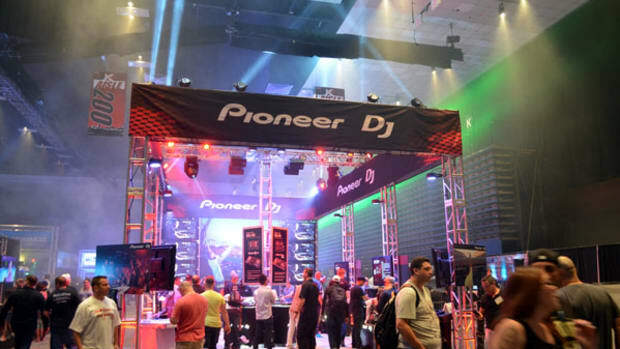 Introducing the Pioneer S-DJ05 and S-DJ08. They look sleek and stylish and have some cool features to offer that other speaker setups could only dream of. 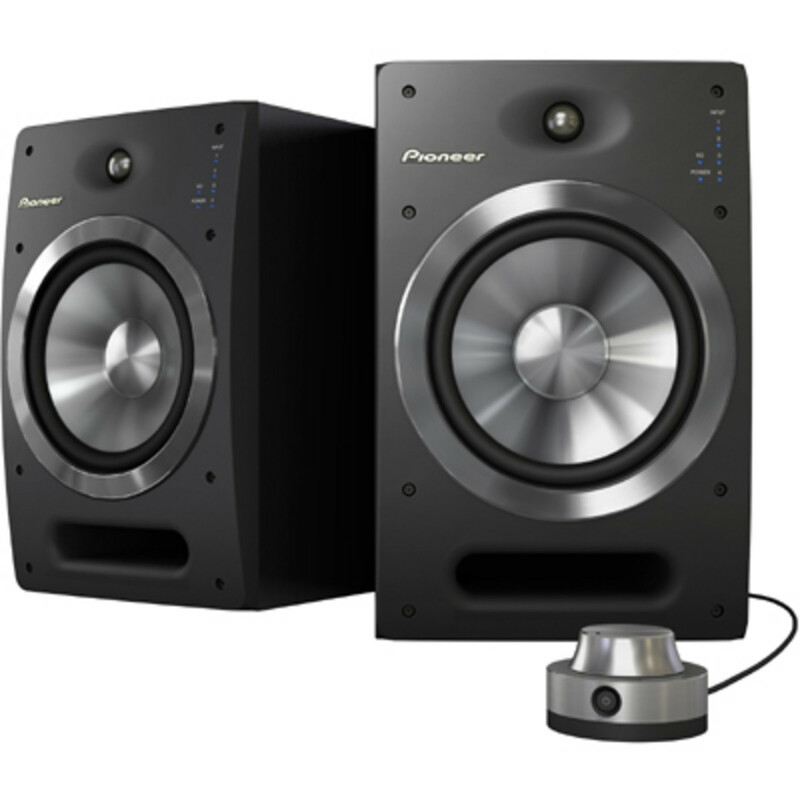 Knowing the quality of the pioneer brand, they will feature excellent sound quality, crazy inputs and super-accurate sound reproduction. They also come with a manual controller to control the volume, power, EQ, and channel inputs. What more could a DJ want? Maybe a lower price, as the S-DJ05 is coming in at $900 a pair while the S-DJ05 will come in at $1200 per pair.
. I WILL be getting a set of these for full review when they come out in January, but for now, check the official press release below. 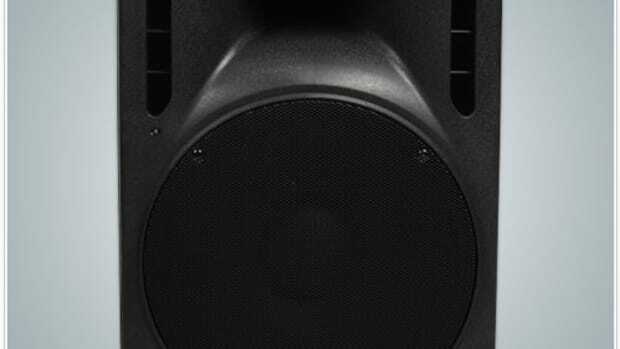 Back in the day (in the mid to late 90’s), when me and my DJ friends needed a quick set of speakers at a budget cost, we would look straight towards our local Pro-Sound store which carried the Gemini Line of speakers at insanely low prices. They weren't the top-of-the-line speakers, so they wouldn't really last that long, but they definitely got the job done and they were easily worth the money. 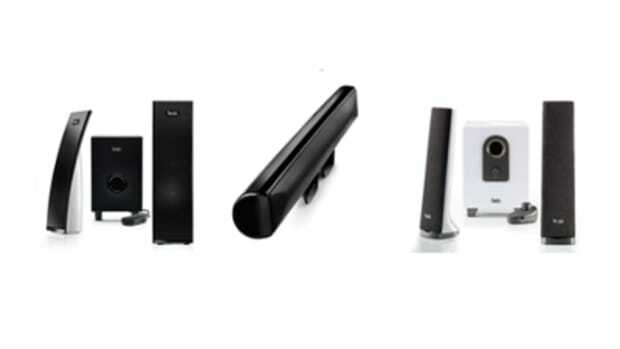 In steps the new RS Speaker line from Gemini that promises to last longer than the previous speaker models and they are even offered in Active and Passive iterations. Check out the Unboxing and First impressions video of the new Pioneer DJ SDJ-05 Active Studio Monitors. 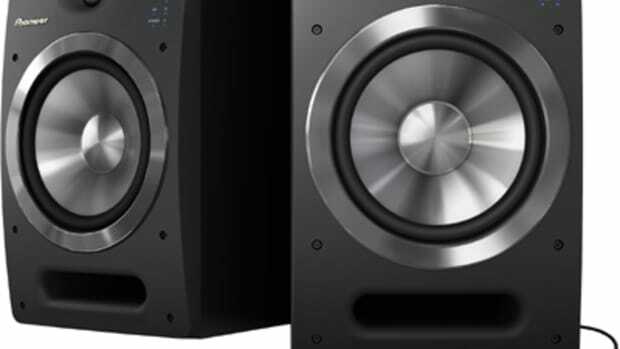 These monitors boast 4-inputs, lots of power, and a wired remote for volume control. 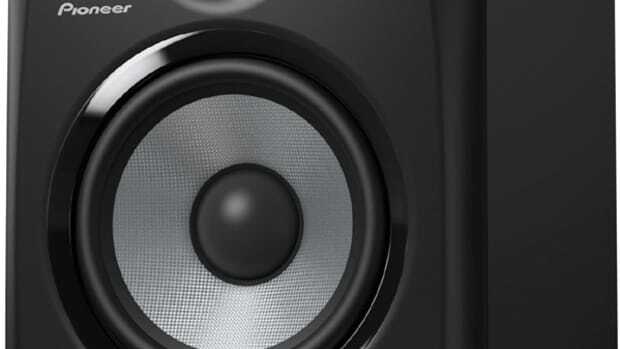 These rock-solid monitors are ideal for DJ's, Producers, and audiophiles alike. The full written review will be available shortly but check out our teaser video inside for more information and links.